Samsung unveiled its smartphone Galaxy Note 7 on Tuesday and most of the phone’s features turned out to be in line with earlier leaks. At the event, Samsung did not announce whether the smartphone will have a dual-SIM variant. However, the global Samsung page – alongside Samsung India, Samsung China, and Samsung Russia – shows the presence of a hybrid dual-SIM card slot. In the meanwhile, the Samsung UK and Samsung Italy pages show a single SIM card slot. 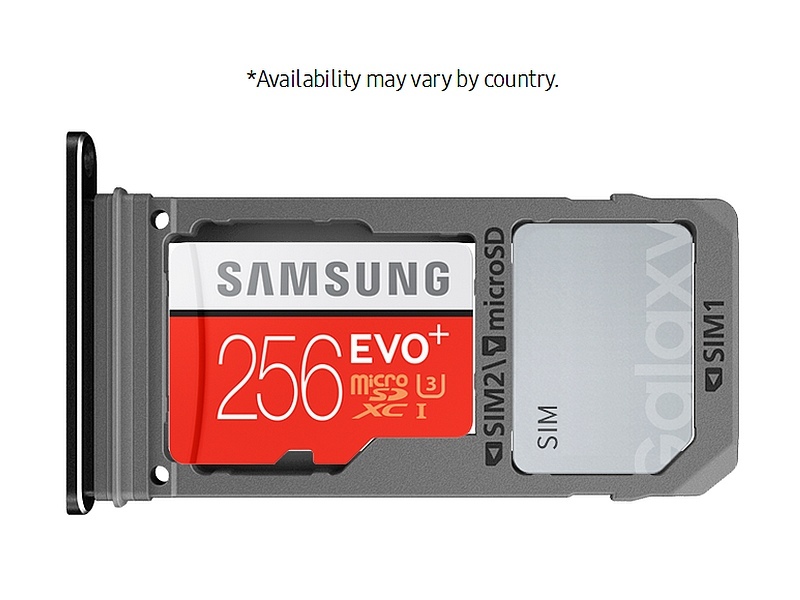 As we can see in the image above, taken from the Samsung India website, the presence of second SIM card slot is plainly marked for users to utilise instead of the microSD card. To recall, the Galaxy Note 7 supports microSD cards (up to 256GB). 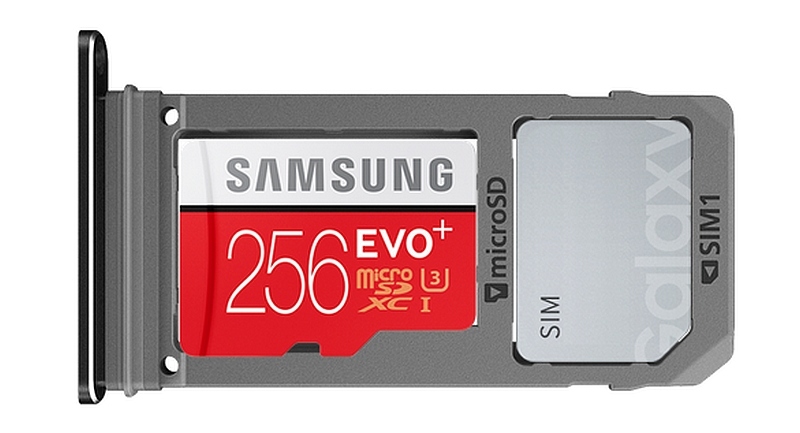 The image seen below on the other hand, taken from the Samsung Italy site, shows a rather similar card slot, however, with no space or marking for the second SIM card – indicating such a card slot can only be used for a single SIM card. As of now, there is no word about a dual-SIM variant of Galaxy Note 7 in other markets, or exactly which markets will get such a variant. The Samsung Galaxy Note 7 is expected to be launched in India on August 11, however, no pricing details are available yet. It is also uncertain whether the company will bring the dual-SIM variant to India. The Samsung Galaxy Note 7 sports some impressive features and specifications, such as the 5.7-inch QHD (1440×2560 pixels) dual-edge Super Amoled display and S Pen stylus. The smartphone comes with Snapdragon 820 and Exynos 8890 SoC options for different regions, coupled with 4GB of LPDDR4 RAM. It also sports an iris scanner feature, which isn’t the first time a manufacturer has offered the feature, but the first time Samsung has on a smartphone.